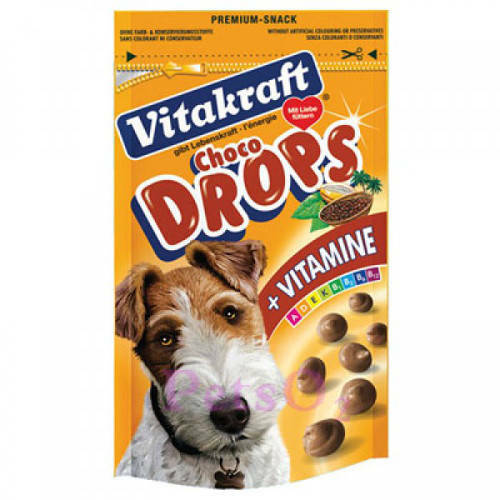 Vitakraft drops chocolate is a delicious and nutritious treat with tempting chocolate flavor comes enriched with vitamins A, D3, E and C to boost the health of your dog. They are a very nutritious Awards perfect as rewards during training or simply as a delicious snacks to give for any occasion. 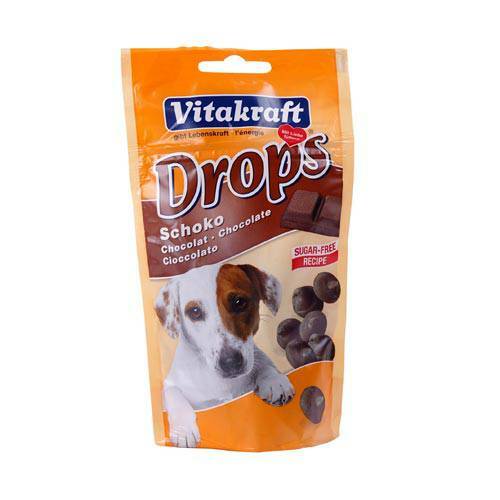 These snacks are ideal for reinforcing positive behavior of your dog. How to use: according to the size of the dog 2-10 drops per day. 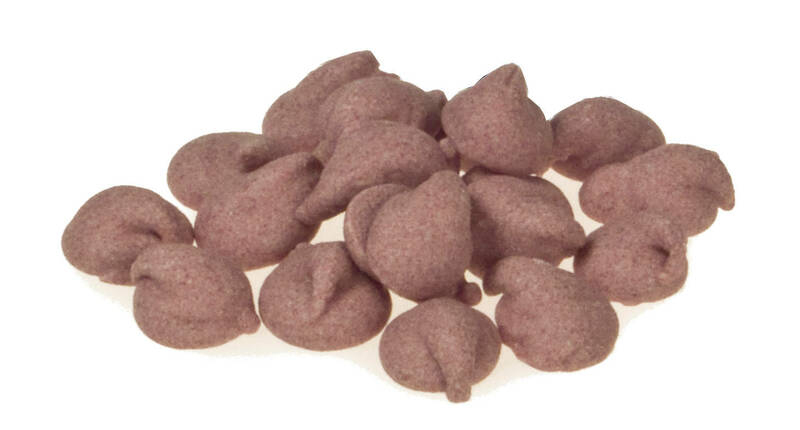 Available in containers of 200 grams.